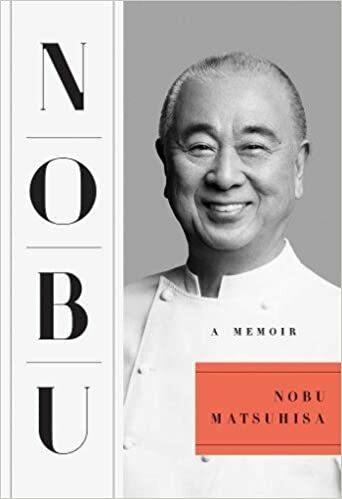 A fascinating and unique memoir by the acclaimed celebrity chef and international restaurateur, Nobu, as he divulges both his dramatic life story and reflects on the philosophy and passion that has made him one of the world’s most widely respected Japanese fusion culinary artists. Nobu needs no introduction. One of the world’s most widely acclaimed restaurateurs, his influence on food and hospitality can be found at the highest levels of haute-cuisine to the food trucks you frequent during the work week—this is the Nobu that the public knows. But now, we are finally introduced to the private Nobu: the man who failed three times before starting the restaurant that would grow into an empire; the man who credits the love and support of his wife and children as the only thing keeping him from committing suicide when his first restaurant burned down; and the man who values the busboy who makes sure each glass is crystal clear as highly as the chef who slices the fish for Omakase perfectly. What makes Nobu special, and what made him famous, is the spirit of what exists on these pages. He has the traditional Japanese perspective that there is great pride to be found in every element of doing a job well—no matter how humble that job is. 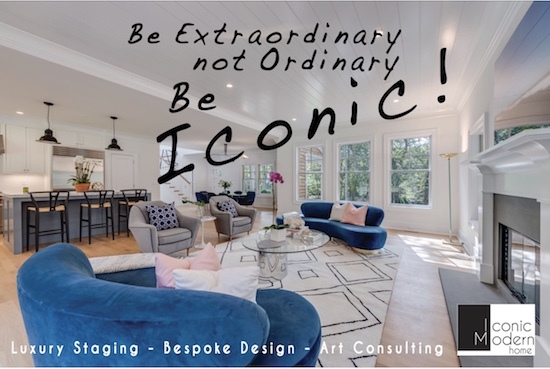 Furthermore, he shows us repeatedly that success is as much about perseverance in the face of adversity as it is about innate talent.